The Department of Environmental Protection was allocated Community Development Block Grant – Disaster Recovery (CDBG-DR) funding from the US Department of Housing and Urban Development (HUD) to fund projects or improvements that reduce storm surge or flood risk. A Notice of Funding Availability was published in the November 3, 2014 New Jersey Register. A copy of this notice has been translated to Spanish. Two rounds of funding were held in November of 2014 and October of 2015. The City of Atlantic City was awarded $6,500,000 for the installation of a pump station at the southern end of the Baltic Avenue Canal. 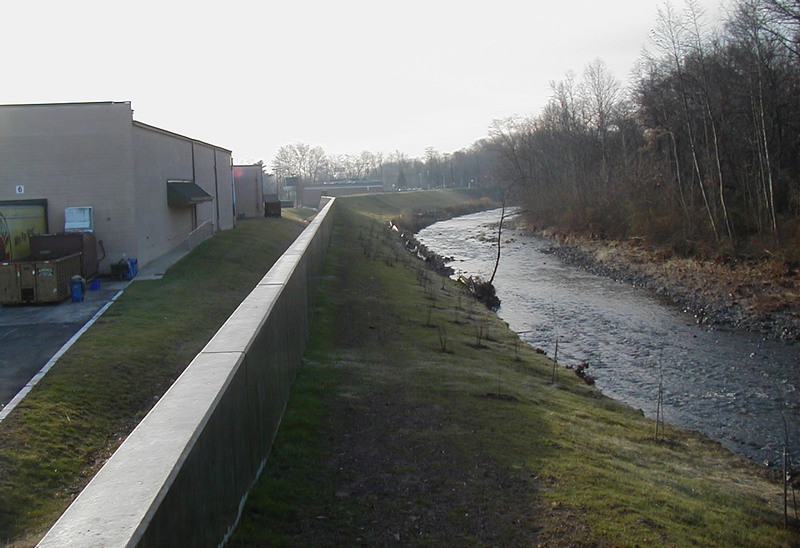 This project was the continuation of a larger FEMA/USEDA project to install flood protection measures in the area. The Borough of Belmar was awarded $6,185,000 for the installation of a new 60-inch outfall from Lake Como. The City of Brigantine was awarded $1,379,435 for the installation of three pump stations. The Borough of Little Ferry was awarded $914,030 to complete improvements to the Losen Slote area tide gate. The City of North Wildwood was awarded $9,933,638 for the replacement of an undersized stormwater collection system with a new gravity collection system and pump station. The Borough of Spring Lake was awarded $3,850,000 for the installation for a concrete box culvert outfall from Wreck Pond, lake dredging, and the development of a living shoreline and vegetated berm. The Borough of Stone Harbor was awarded $2,703,804 for the installation of a pump station, tide vales, and roadway elevation improvements. The City of Wildwood was awarded $12,362,557.50 for stormwater improvements that will redirect stormwater from five beach outfalls to a pump station that will discharge to one 1800 foot outfall. The five outfalls will be abandoned. Three outfalls will be also extended 375 to 600 feet.